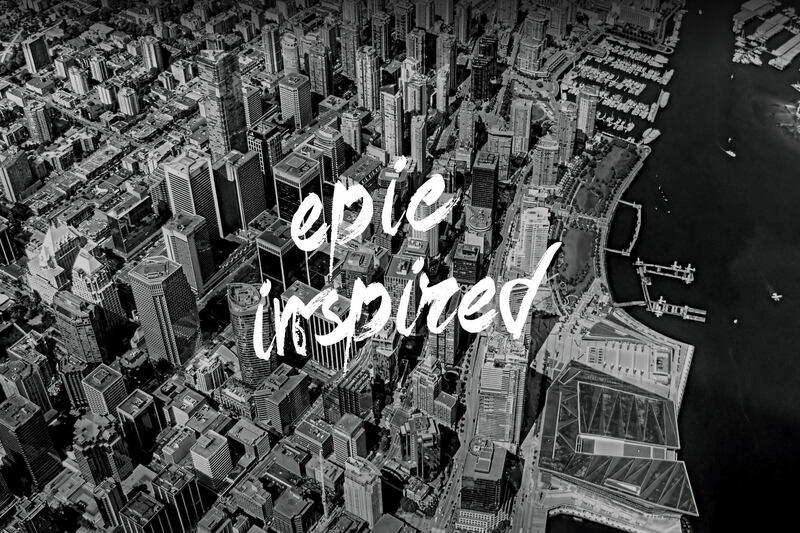 Epic Inspired is a full service creative agency headquartered in Vancouver with operations in Toronto and digital lab located in Seoul, Korea. 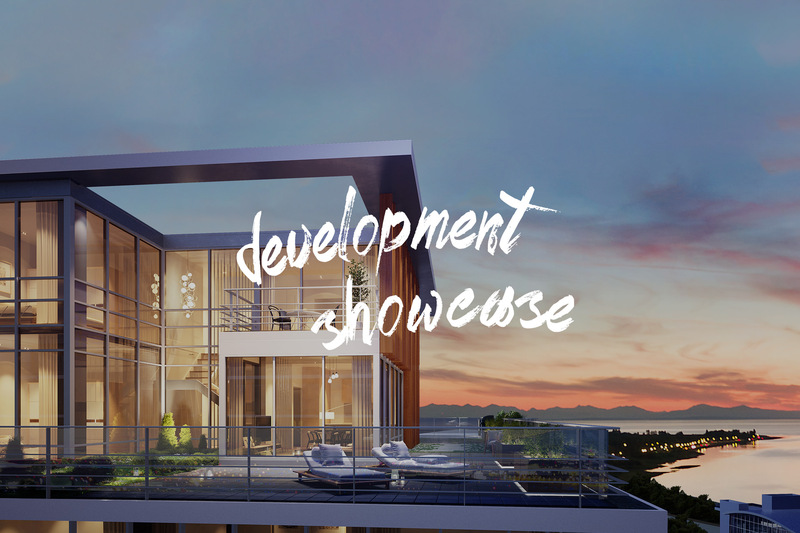 Founded in 2001 with a focus on Real Estate and Hospitality, the company has delivered effective branding and marketing solutions to a variety of high-end brands around the world. From project inception and conceptualization to strategy development and design execution, our talented team of professionals work closely to deliver result driven creative solutions. 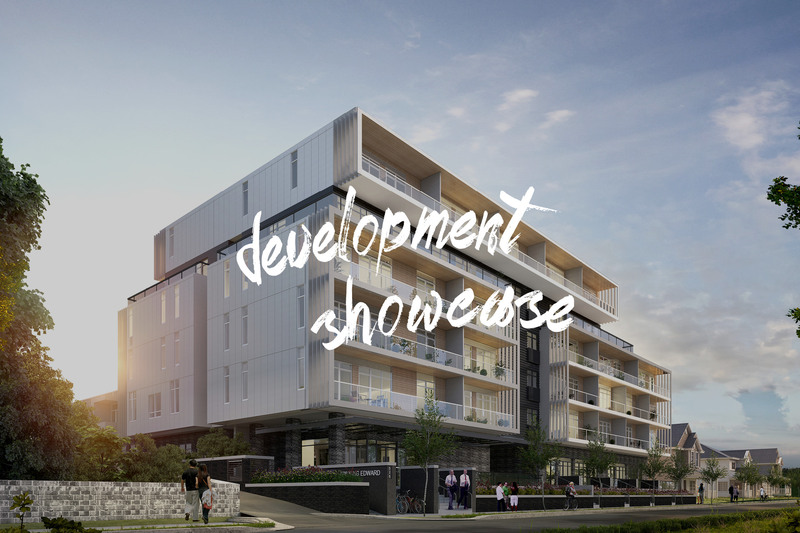 Epic has worked on over 52 developments, 186 branding projects, countless ad campaigns, film productions, interactive kiosks, photorealistic 3D visualization and has been responsible for the design of award winning sales centres and pavilions. There is simply no other way to live up to our name. Epic will reveal the vision and the unique characteristics of your project through product, pricing, location, market and competitor analysis. We will create your unique “story,” and this story-telling will form the basis of your core brand identity that will set you apart from all the rest. At Epic, we understand how pivotal strategic planning is to your marketing success. It provides the strength and purpose behind everything we do. However brilliant the creative, it must be supported with research and analytics to achieve your purpose and generate exceptional results. Our Creative process is one of inspiration and communication, illumination and imagination. This stage is characterized by sharpened awareness, clear thought and intense focus. With the wealth of creative talent that we have on board, it is no wonder our clients are walking on air. Reaching the finish line calls for strategy in action that is practical, budget-conscious, grounded and realistic. It requires harmonizing all marketing efforts into an integrated whole that delivers consistently, on time, on schedule and maintains the sales momentum throughout the entire project lifespan. Luxury and quality lives in the detail. Creating marketing tools that communicate a sense of quality is essential for the success of a project. Epic designs are meticulously executed and we are accustomed to upholding an internationally recognized standard of excellence. 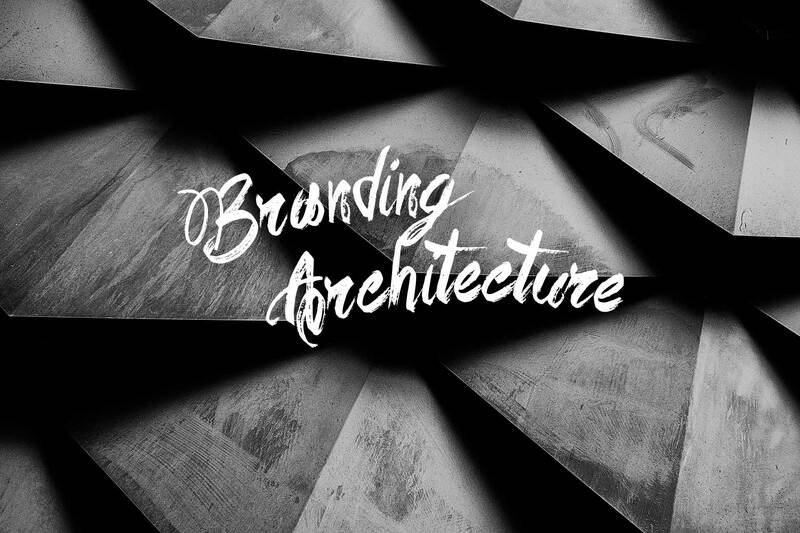 With extensive experience in developing strategies and creative for premium brands and luxury products, our team of award-winning designers and trusted partners work as one to turn client goals into tangible results. Here is some text explaining the deal and benefits. Who is this for and what do you get. And why do you want this. 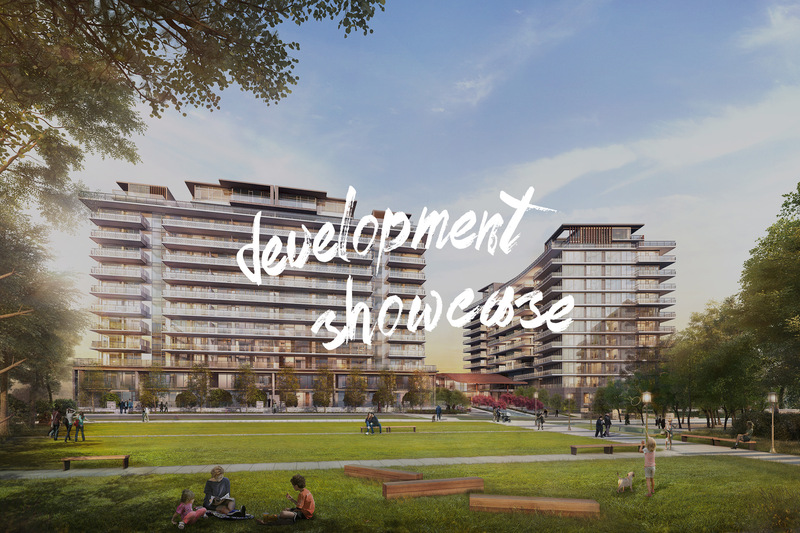 Epic Inspired is an award-winning real estate focused creative agency specialized in branding, marketing, advertising, 3D rendering, and website/print design. Epic has become an industry leader for luxury products. Headquartered in Vancouver Canada with operation in Toronto and Seoul Korea, Epic aims to become an industry leader in luxury branding.